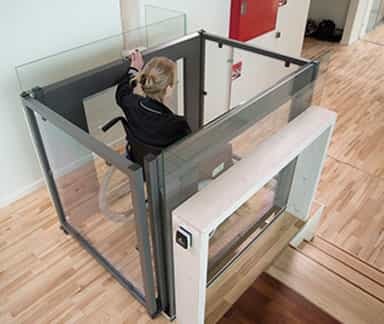 A GREAT HOME ADDITION, THIS PERFECTLY-SIZED HOME LIFT HAS BEEN DESIGNED BASED ON THE REQUIREMENTS OF A RESIDENTIAL PROPERTY, OPTIMISING THE USABLE SPACE WITHIN THE HOME. 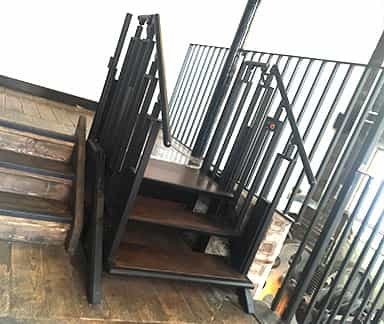 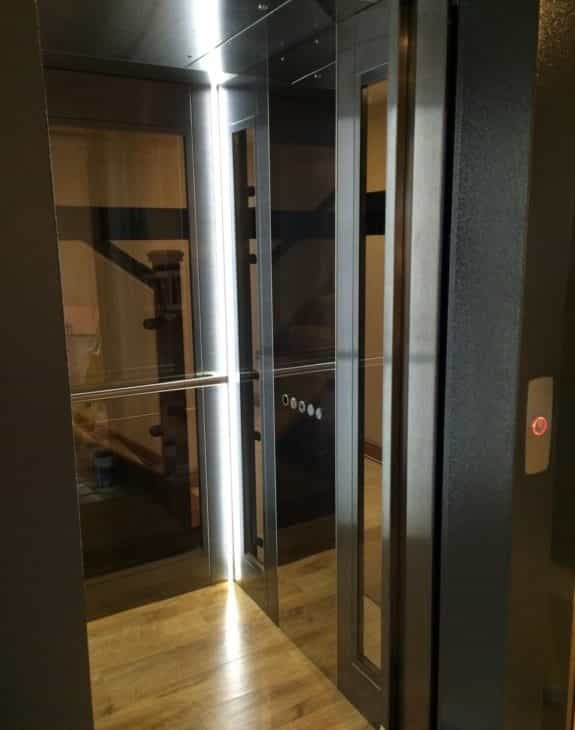 This, combined with low running and maintenance costs, makes the Hydraulic 250 one of the most widely used and versatile platform lifts on the market! 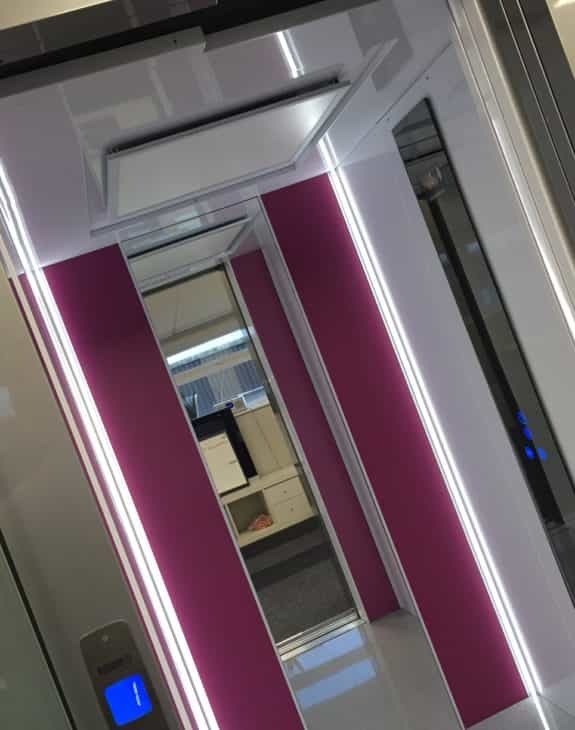 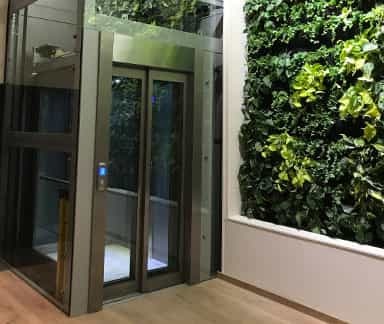 As with all our home lifts, you can choose from a wide selection of lift options, from automatic lift doors to external lift structures, you can customise an Axess 2 lift however you’d like. 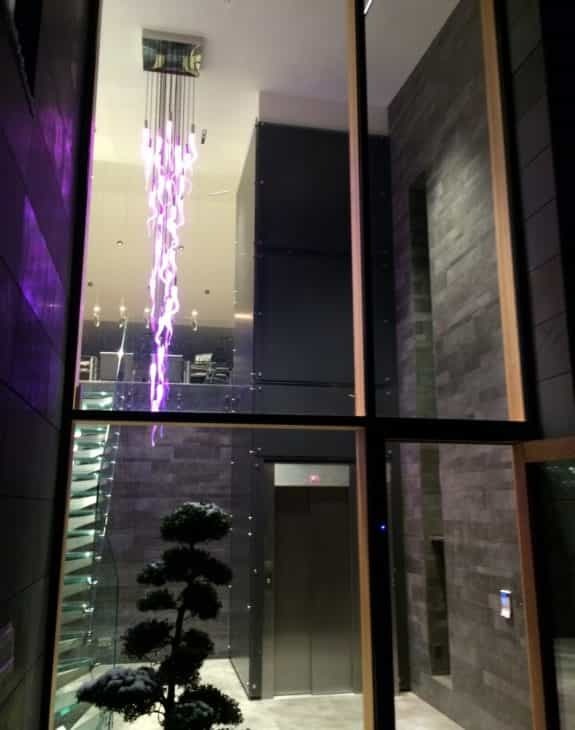 Whether you want granite, metal, wood, glass or a combination of any of them, make your lift as unique as you are. 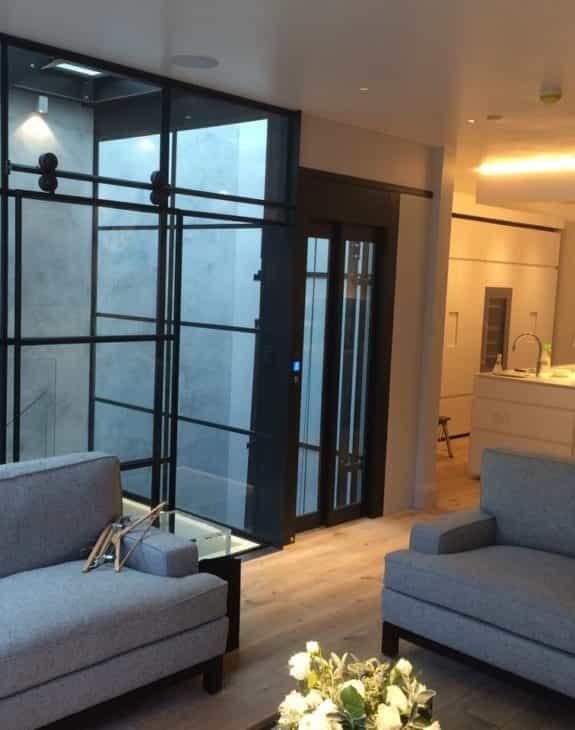 With swing doors- Min 500 x 600 Max 1100 x 1400, With automatic sliding doors- Min 800 x 1000 Max 1000 x 1250, Other special bespoke sizes are available on request.